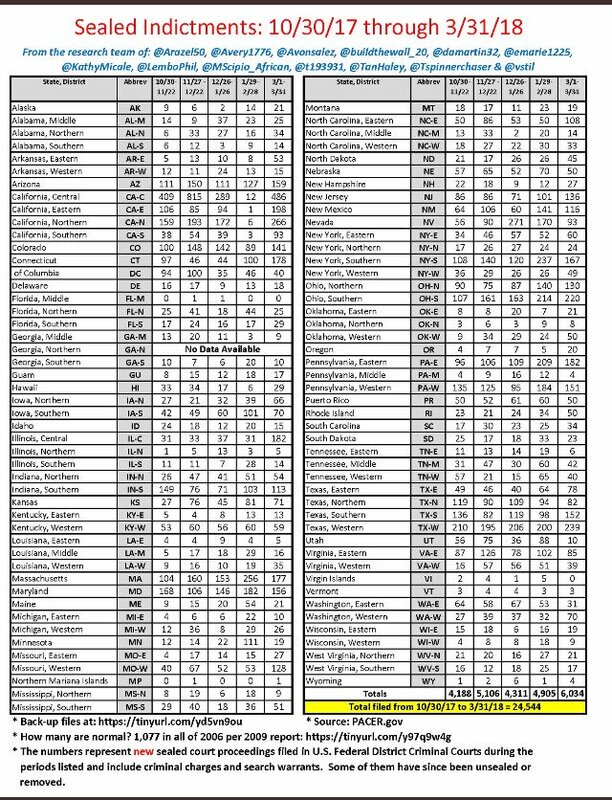 We just learned from David Seaman that the 24,544 sealed indictments against the Dark Cabal are becoming unsealed, and that some of the names he saw are well known public figures. You can watch the incredible announcement at https://youtu.be/pe-ng95yuek. Will these indictments expose many major crimes against humanity? Will it contain people involved in #pizzagate #pedogate, #911falseflag #chemtrails #JFKAssassination #Banksters #SecretSpaceProgram ? Will people be arrested and the hard truths be exposed? 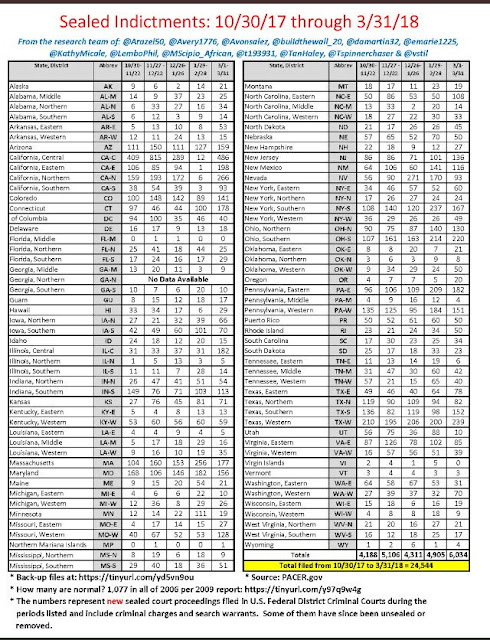 Never in history has the United States DoJ sealed so many indictments in such a short period of time: 24,544 #SealedIndictments and the media has beeb lying to you about it, every single day for 5 months now.